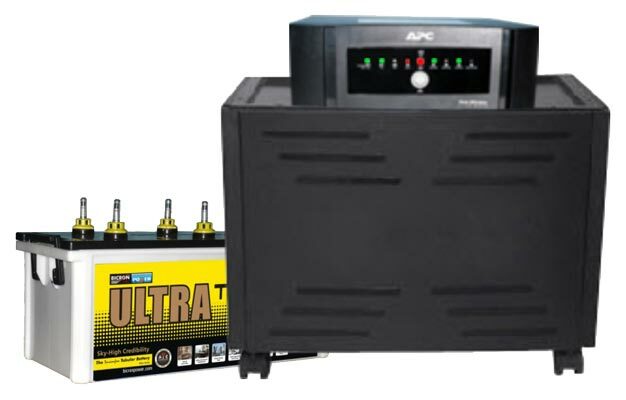 Parikh Switchgear is a prominent trader of Online UPS System. The Online UPS System, we bring forward, is acclaimed for its advanced safety features i.e. over-temperature shut down and short-circuit protection. It is widely preferred for its aesthetics and eye-catching design. Equipped with pure sine wave technology, thus protects valuable, sensitive home electronics. Impressive backup time (from six to eight hours) for TVs, home theatres, fans, and lights. Supplied with two years warranty. Enhanced battery life due to the multiple battery charging options.